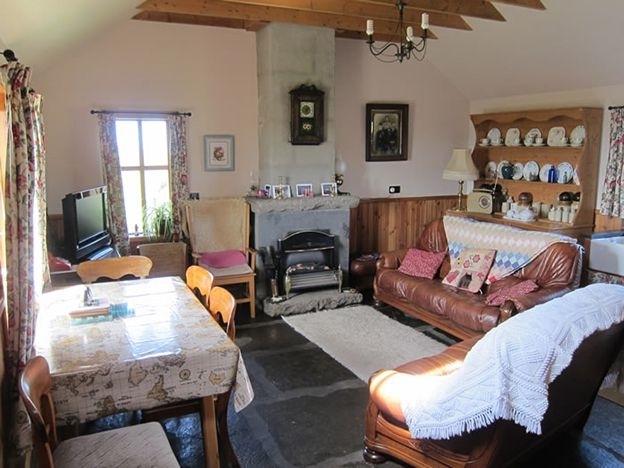 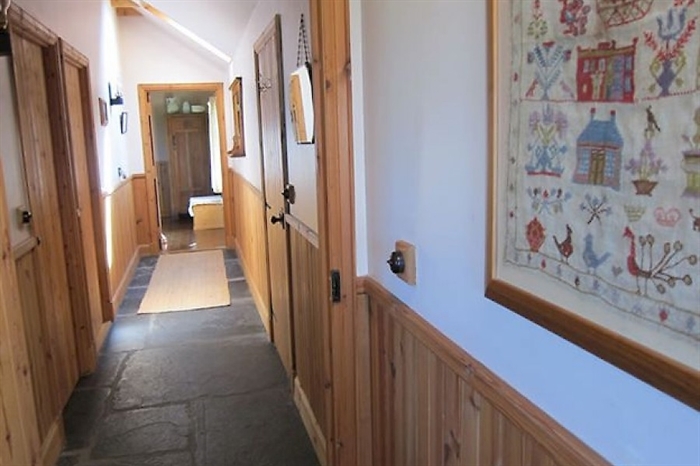 Hannabreck is a traditional Orkney 'But n' Ben' Cottage featuring 'box beds', flagstone floors and open peat fireplace, offering self-catering accommodation conveniently situated in a central location in the Orkney Islands. 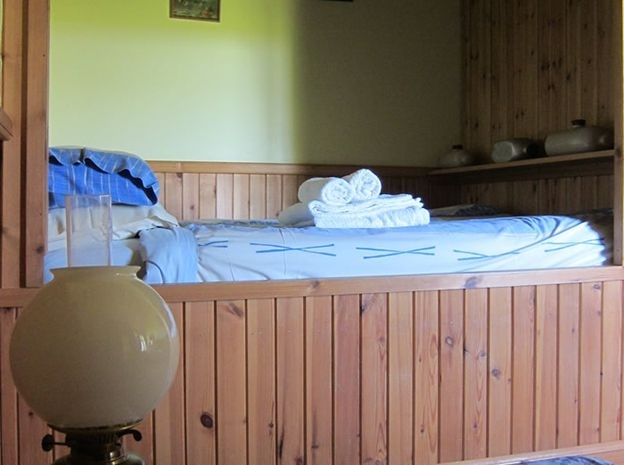 Hannabreck is fully equipped with everything you will need to make your stay comfortable and relaxing. 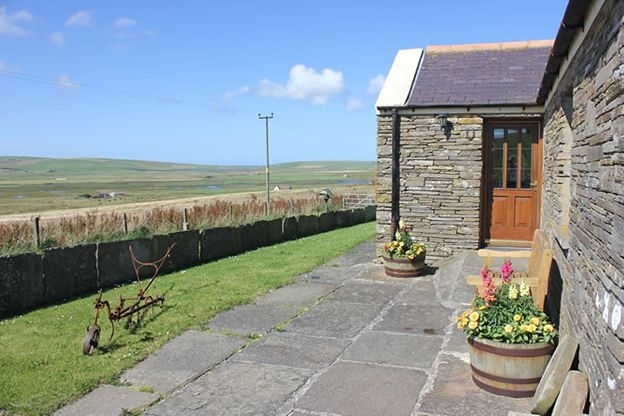 Situated on a hill surrounded by stunning panoramic views of the whole of the West Mainland of Orkney, enjoy this beautifully renovated Orcadian style 'But n Ben'. 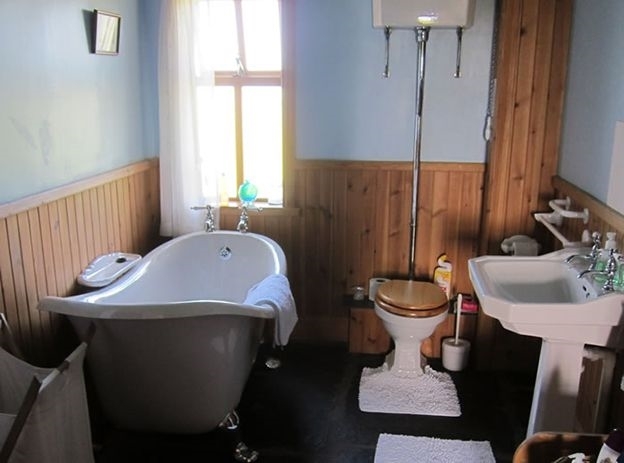 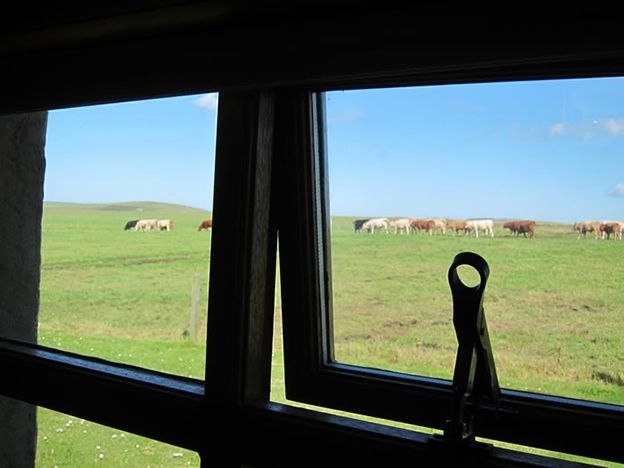 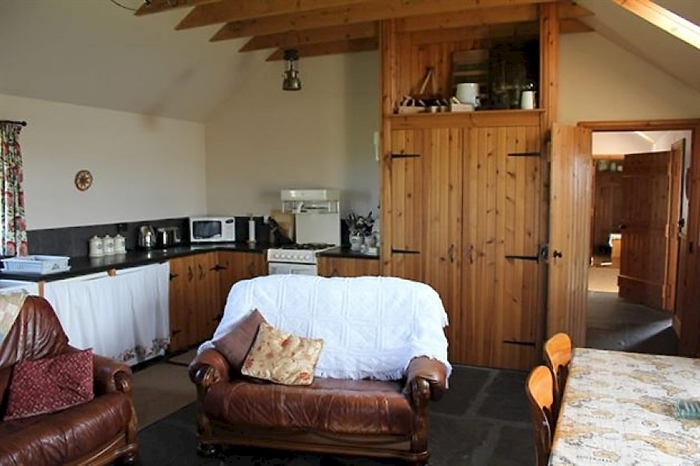 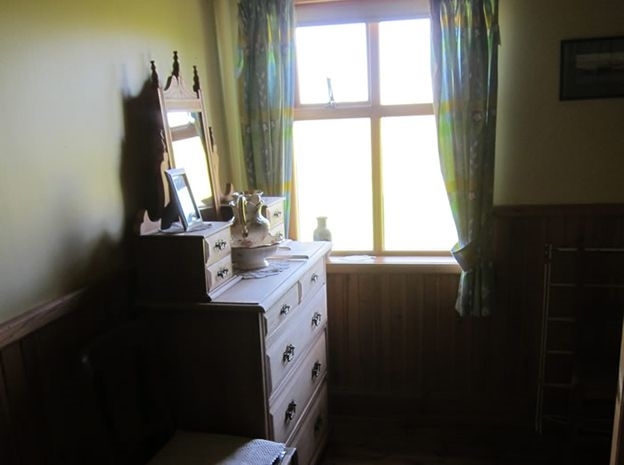 The cottage is deal for bird watchers and nature lovers,as it overlooks the RSPB Reserve Loch of Banks, one of Orkney's largest remaining wetlands. 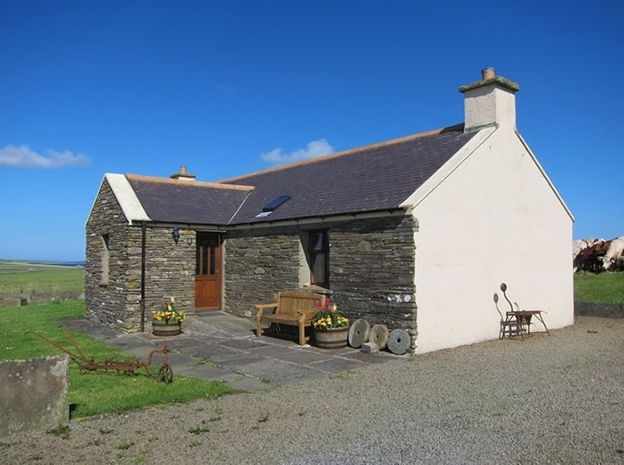 The cottage is also closely situated to a number of trout fishing lochs, see http://www.orkneytroutfishing.co.uk/fishing/fishing.html for more information. 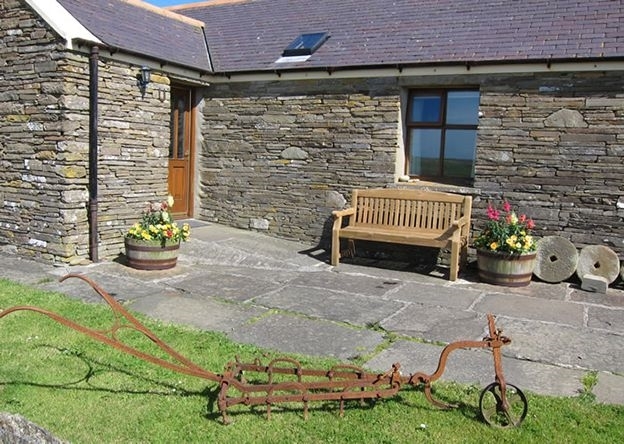 The village of Dounby is only 2 miles away and you'll find a supermarket, post office, hairdresser, butcher shop which sells local meat and seafood (http://www.orkneyfoodanddrink.com/dounby-butcher), pharmacy, Doctor's surgery, pub/restaurant (http://www.smithfieldhotel.co.uk/), jewellery, craft and gift shops. 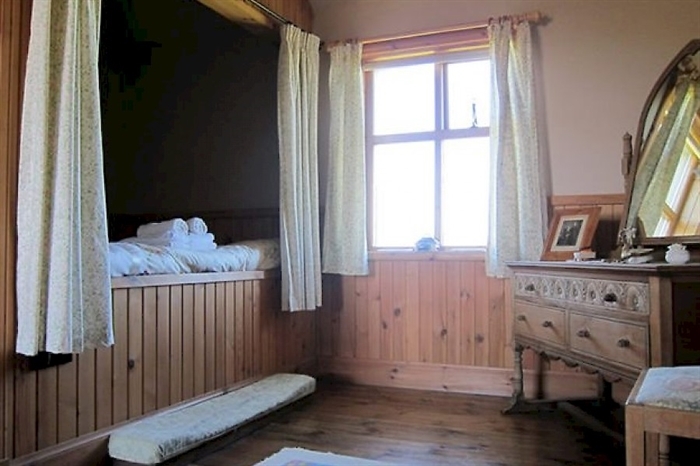 Contact Phyllis on 01856 71340 or email enquiries@hannabreck.co.uk to book your stay.